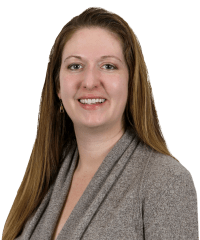 Jocelyn B. Redman, counsel in the Real Estate practice, has extensive experience in representing clients in a wide range of commercial real estate transactions. She focuses on representing financial institutions and borrowers in leveraged lending and bank finance involving real estate investment trusts, investment funds and asset-based financings, U.S.-based and foreign investors in acquisitions and dispositions of and joint venture arrangements related to real estate assets and major companies on leasing agreements. 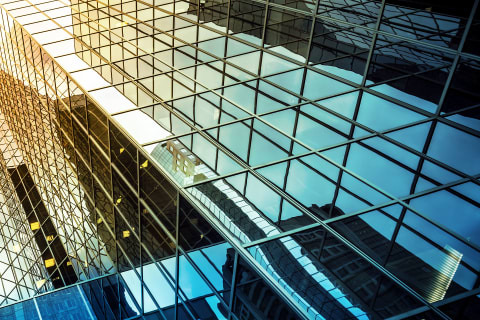 AllianceBernstein L.P. in connection with several of mortgage loan transactions secured by properties in California and New York City. The United Stated Department of Transportation on the $526 million financing of the construction of the Moynihan Train Hall Redevelopment Project in New York City. The project will help transform the James A. Farley Post Office Building to a modern, state-of-the-art train station and will deliver critical improvements and expansions that will ease congestion and delays in Amtrak’s Northeast Corridor rail service. GTIS Partners LP in connection with two recent joint venture arrangements to acquire apartment complexes in Colorado and Arizona. 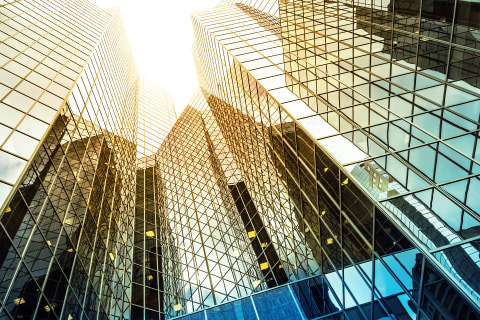 Deutsche Bank AG New York Branch, as administrative agent, in a $792 million senior secured construction loan facility secured by a large multi-tenanted office building in New York City. Citibank, N.A., as administrative agent, in a $550 million senior revolving credit facility and a $100 million term loan for Sun Communities Operating Partnership, a real estate investment trust that invests in manufactured housing and recreational vehicle communities. China Construction Americas in connection with its receipt of a $215 million construction loan made by Bank of the Ozarks, secured by a to-be-built condominium apartment building located in New York City. Foreign investors in the purchase of hotel and office buildings located in New York City and Washington D.C.